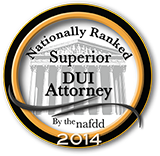 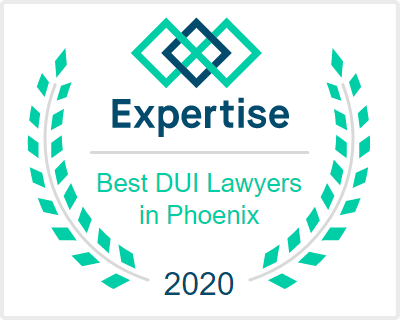 If you are facing DUI charges in Maricopa County, it’s essential to speak with a lawyer experienced in DUI defense law. 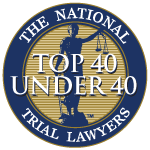 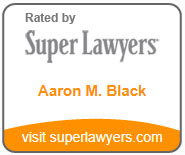 Aaron Black focuses on DUI defense and handles each client’s case personally and many of his DUI defense cases result in dismissals, not guilty verdicts, no jail time, or substantially reduced charges. 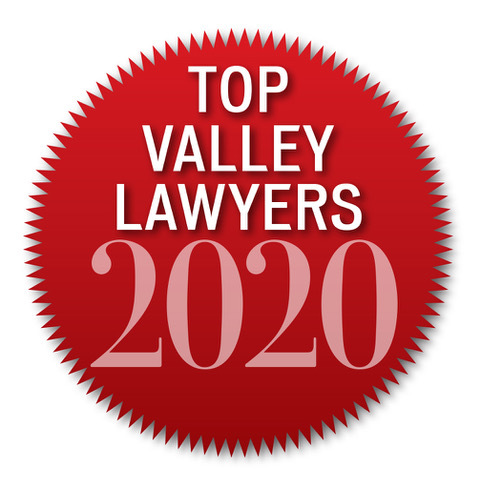 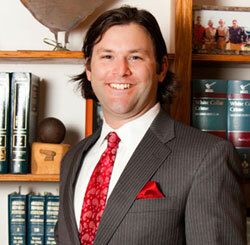 To learn more about Aaron Black and his DUI defense cases, click here to contact him today!